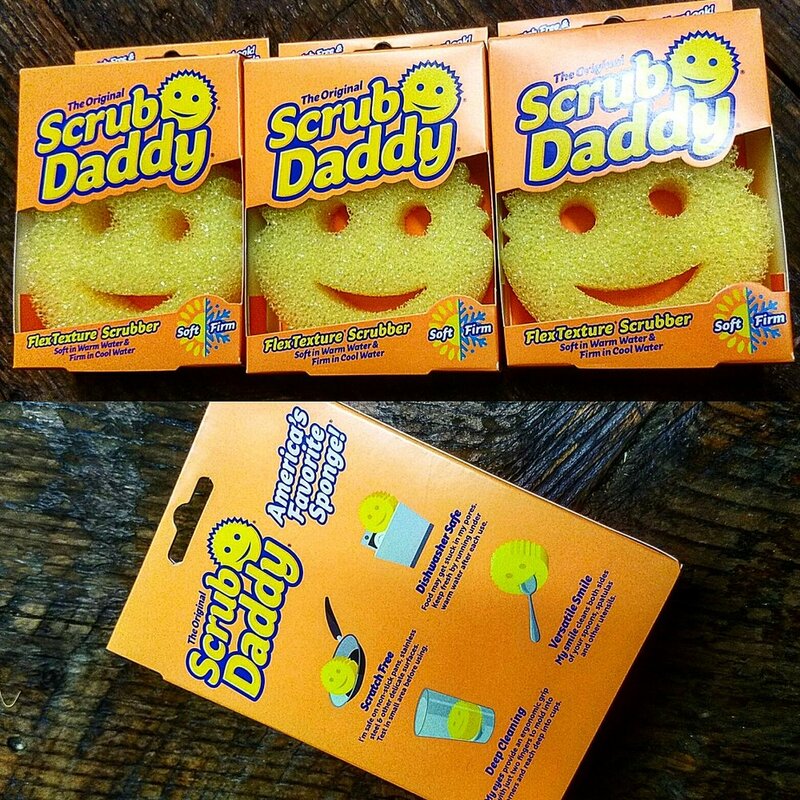 The Original Scrub Daddy is now in stock at Crest! The Scrub Daddy is the most successful item that was featured on the TV show 'SharkTank'. You might think it's just a cute sponge with a smiley-face but this sponge means business. The innovative 'flex texture' feature makes the brush brittle and hard when running under cold water, which is great for scrubbing hard to clean surfaces such as pots and pans. When you run the Scrub Daddy under hot water it becomes soft which is great for getting into the bottom of cups and into crevasses. And... The smiley-face isn't just for cute-ness points, it also makes it easier to clean utensils, just stick the end of a fork or spoon into the mouth and effortlessly get both sides clean and shiny!